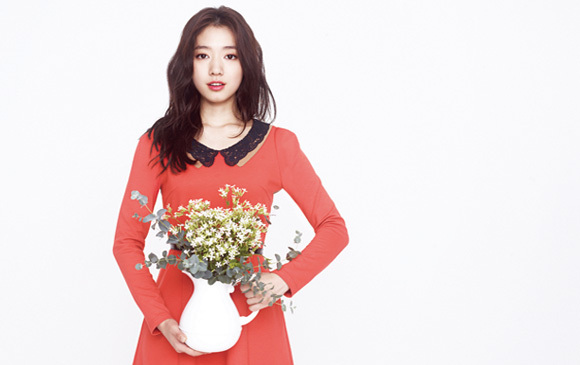 ‘Love’s Rock-Paper-Scissors’ is a romantic-comedy movie about a man who has never succeeded in love and the woman he fell for at first glance. 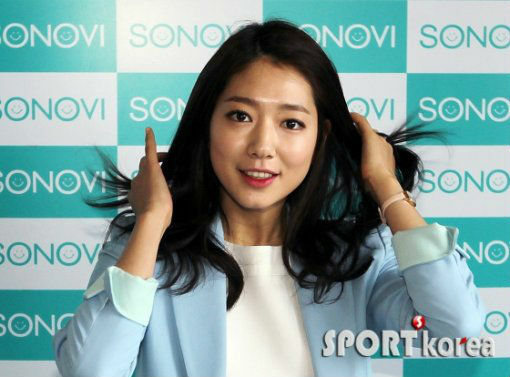 The film is directed by Kim Ji Woon for the ‘Way to Nature Film Project’ to celebrate sports clothing label Kolon Sports’ 40th anniversary. 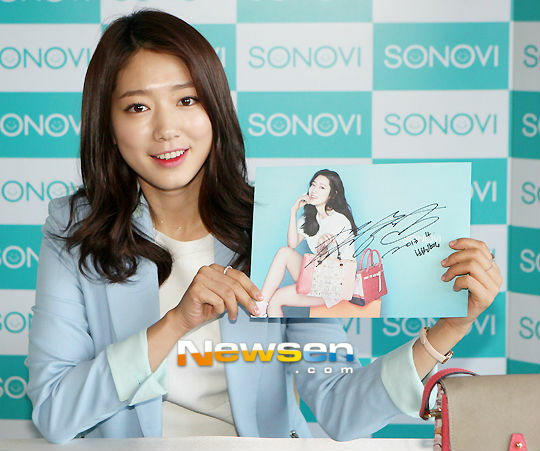 The film is set to be released through Kolon official website by the end of April. 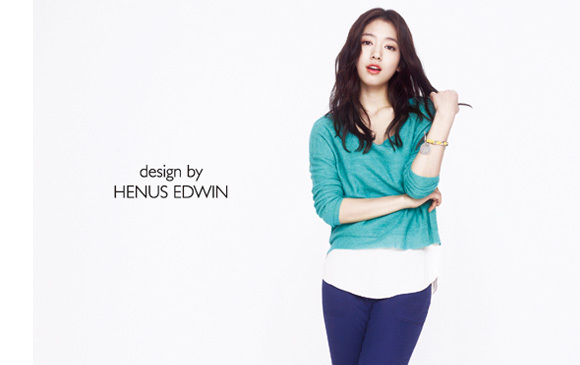 and their new KolonSports CF! 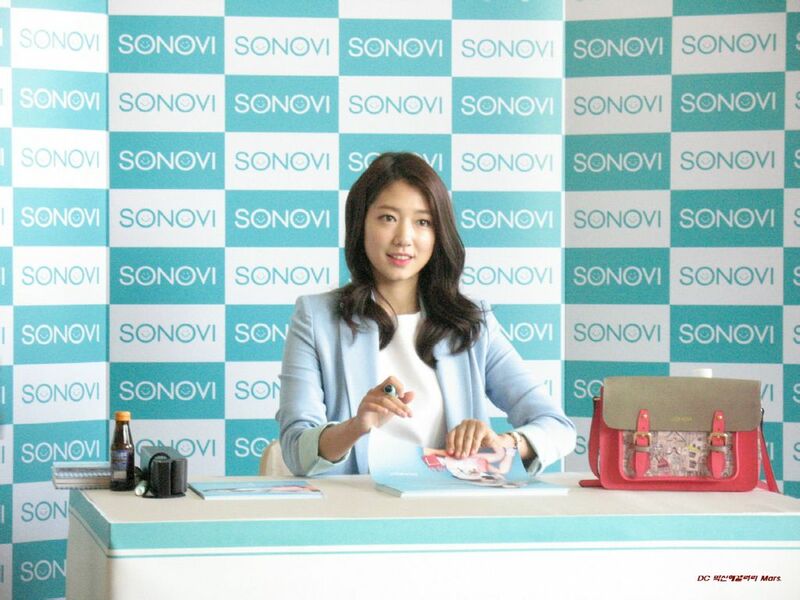 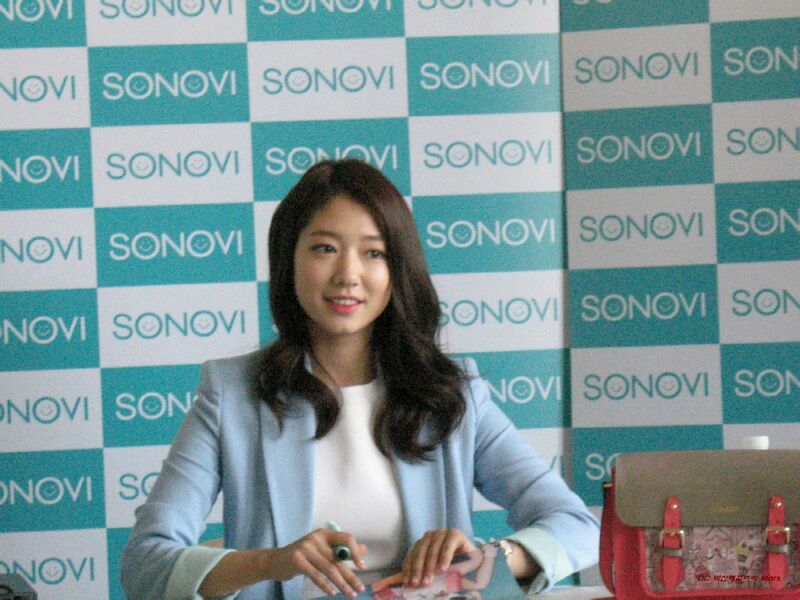 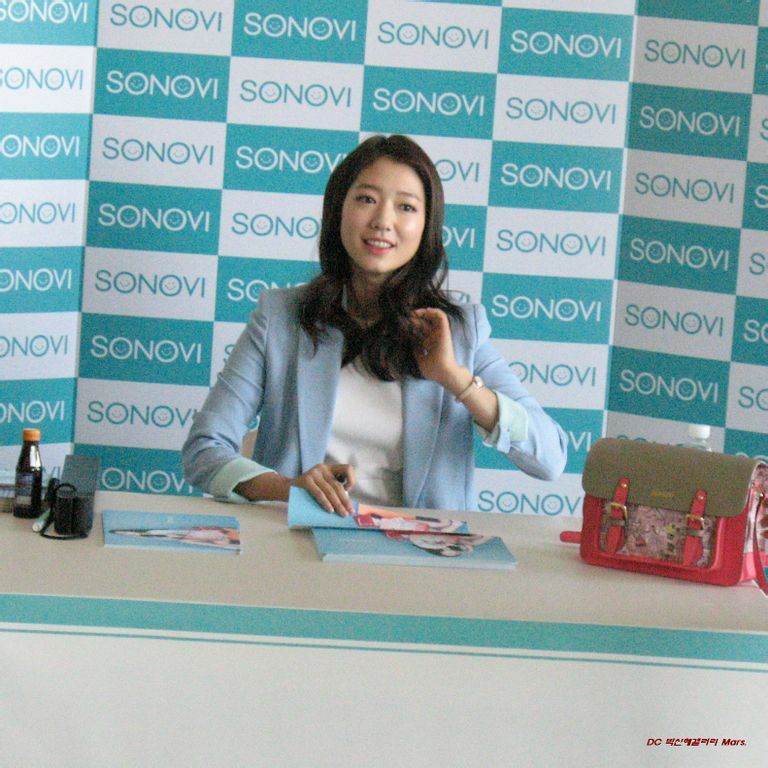 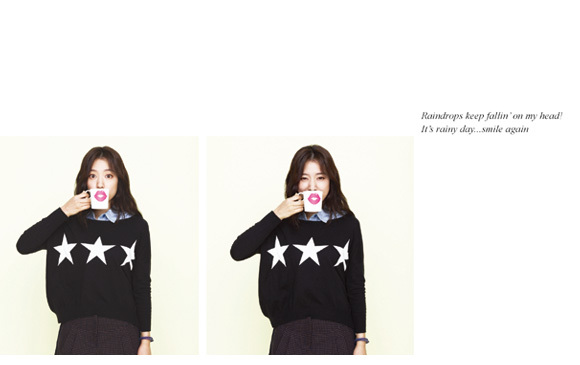 On April 12, 2013, Park Shin Hye held another fansigning event for brand, Sonovi. 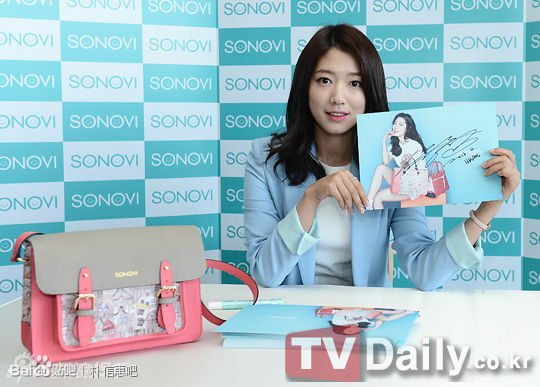 This is her second of such event.